The Nonsuch® is the inspiration of Gordon Fisher, who with yacht designer Mark Ellis, approached George Hinterhoeller to build a comfortable cruising boat. 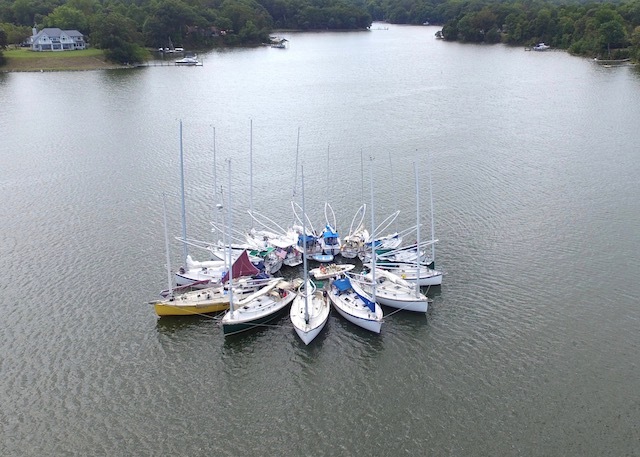 This idea has produced over 950 boats from 22' to 36' that are enjoyed today by sailors of all types. Nonsuches are unique as are the sailors that love them. 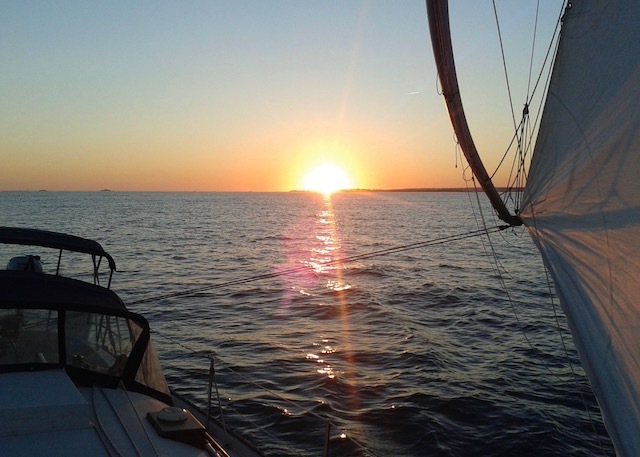 The International Nonsuch Association is committed to the enjoyment of Nonsuch class sailboat cruising, racing and general fellowship. It sponsors a biennial International Rendezvous, maintains one-design control for fair and competitive racing within the class, provides unique Nonsuch parts and services enabling INA members to maintain and protect their investment in a high quality yacht. The association encourages and supports participation in our partner Regional Associations who organize events close to where you sail. A strong owners' association is your partner to help you enjoy and maintain your Nonsuch. Your membership helps protect your investment. 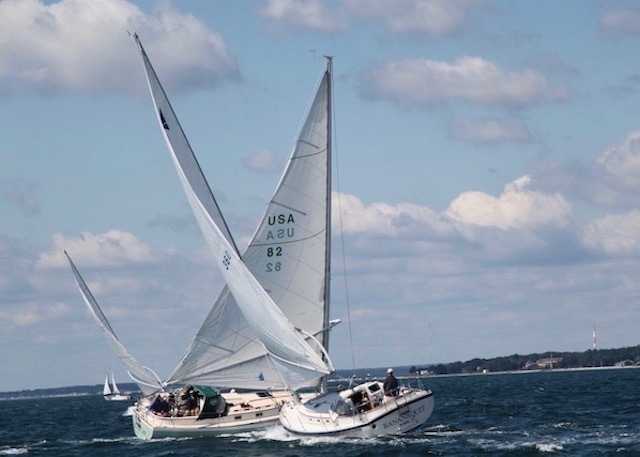 New members will receive the class burgee, INA decal, and a six-month subscription to Good Old Boat magazine. All members will receive our quarterly newsletter "NONSUCH Update", access to a very active on-line members' discussion group, an annual Registry of all boat and owners, other valuable information, a discounted BoatUS membership, access to specialized parts for your Nonsuch and an opportunity to participate in the Nonsuch Rendezvous.